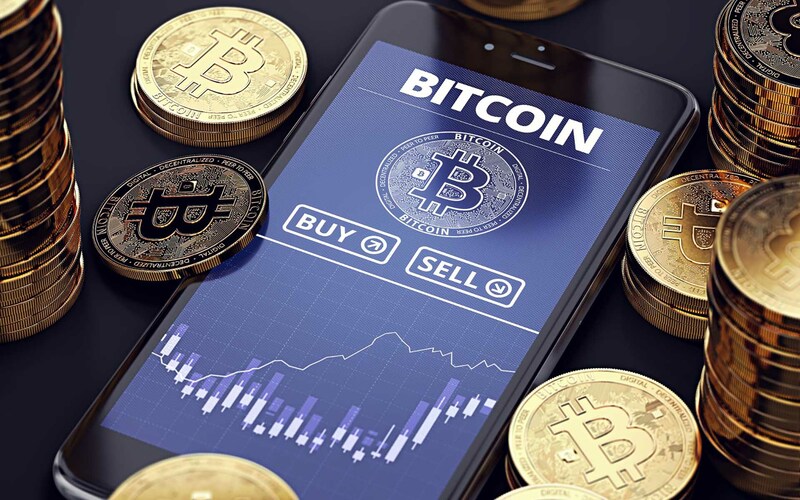 Crypto prices have dipped within the last 24 hours as the market reacts to a series of events over the previous few days. A look at CMC’s rankings shows only a couple of coins posting positive 24-hour price changes. However, in the midst of the general cratering, Bitcoin appears to be the least affected of the lot. UPbit, the largest cryptocurrency exchange platform in South Korea, is currently under investigation. A joint task force of local police and financial regulators raided its Gangnam headquarters on May 10th. The platform is accused of diverting client funds into the wallets of its executives and forging its accounting records to cover up the malfeasance. The reaction from the crypto community to the news followed the established script – panic. 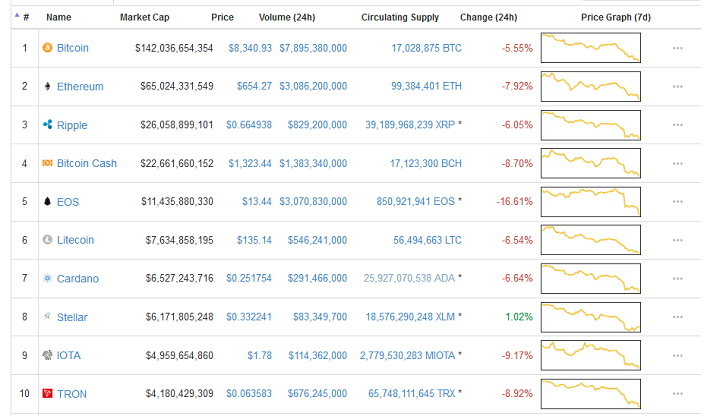 At some point on May 11th, the top 25 cryptos, according to market capitalization, were all in the red. Prices were declining by as much as 16 percent for tokens like Stellar, EOS, and Cardano. The main reason seems to be UPbit news. Most are talking about it, and if you look at prices in Korean exchanges, they are leading the drop. Crypto prices in South Korea are usually at a premium (KimChi premium) to the rest of the market. For the most of 2018, this premium was non-existent as the market recovered from a slow start to 2018. By the last week of April, market observers reported that the premiums were back. This return coincided with a considerable increase in average prices and total market capitalization values. As a result, any blip in the country’s local crypto market causes shockwaves in the global arena. As is so often the case, an event that should rightfully cause turbulence in a specific region seems to be creating shockwaves globally. The UPbit raid is not the first of its kind, and the markets overreacted in past similar instances as well. As the market continues to mature, these events should grow fewer and farther between, and investors will grow a thicker skin. BTC is the anchor crypto that all other cryptos are tied to in terms of price. Bitcoin is the most stable and dominant cryptocurrency with the largest network effect. Bitcoin is the one to watch, since if it fails they all fail. Crypto enthusiasts expect Bitcoin to make a full recovery beginning from the upcoming Blockchain Week in New York. Is the market reaction to the UPbit saga exaggerated? Let us know in the comments below. Image courtesy of Coinmarketcap and Shutterstock.